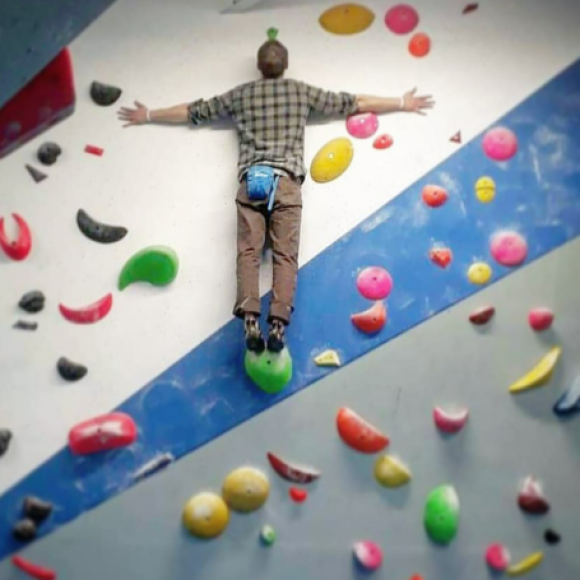 Freelance route setter based in the north west. Predominantly trad climbing and bouldering for 8 years, with some sport climbing experience throughout Europe, including 7 months in Spain. Some competition experience at my local walls with several Top 5 places. I’m passionate about delicate, balanced moves and fine edges that require a technical approach. Boulder setting experience gained at a number of different venues in Calderdale. Full strip down and clean up of bouldering area. Multiple days spent setting problems in the bouldering area. Full clean down and tidy up.